In April this year, Japanese bike maker Honda has unveiled a concept bike christened 150SS Racer at the Bangkok International Motor Show 2017. The concept got a massive response which prompted Honda to work on the production version. 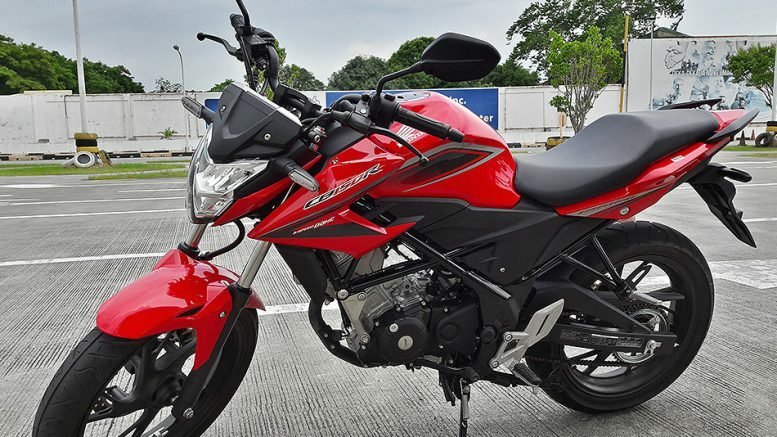 Five months down the line, the company has revealed the production version dubbed as CB150R ExMotion in Thailand. 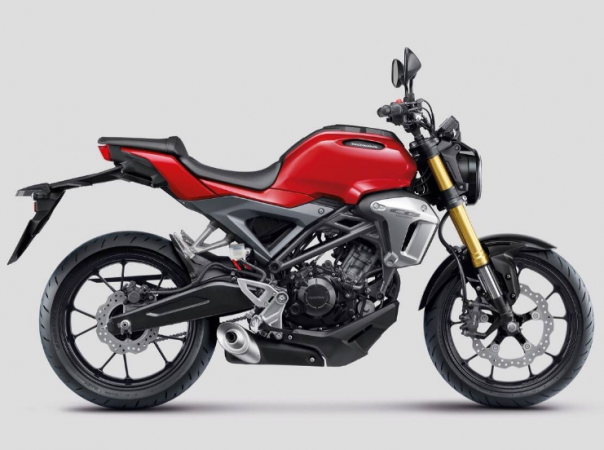 The naked street fighter is a modern take on Café racer bikes with the DNA of a sports bike, according to Honda. The metamorphosis from 150SS Racer concept to CB150R ExMotion doesn;’t include so many changes. The head lamp is still rounded with a power-saving LED lighting system. The exhaust is under the body and the tail section is made short with the passenger seat separated from the rider. The exposed stance of the motorcycle will definitely attract youth. The Honda CB150R ExMotion also boasts of latest innovative technology. The model comes with a 150cc engine equipped with 2017-generation DOHC 4 Valve, molybdenum coated piston, water-cooling and PGM-FI technology mated to 6 speed transmission. The 41mm upside-down shock absorber up front is similar to the bigger model X-ADV 750 and it will be the largest used in 150cc sports bike. The full LED lights and full digital multifunction instrument cluster is also upmarket. Honda said the new frame, Inner Pivot Type Diamond Frame, has been designed to move the centre of gravity close to the rider for easier control. Other features include ABS with G Sensor, 296mm floating front disc brake that comes with radial mount 4-pot calipers as well as rear 150mm fat tyres. Will it be launched in India? It’s too early to say. Currently, CB Hornet 16R is the contender in the 150cc segment. If Honda decides to bring CB150R ExMotion to India, it is expected to give tough competition to Suzuki Gixxer range and Bajaj Pulsar 160NS. 2017 Volkswagen Passat to launch in India tomorrow: Here’s what to expect! Be the first to comment on "Honda CB150R ExMotion based on aggressive 150SS Racer concept revealed"